Sylvestre, Paul-françois. "​Toronto and French Place Names". The Canadian Encyclopedia, 14 December 2015, Historica Canada. https://www.thecanadianencyclopedia.ca/en/article/toronto-and-french-place-names. Accessed 23 April 2019. Streets, avenues, roads and parks are named according to criteria set by the municipal council concerned. Credit: \u00a9 Francophone Centre of Toronto. Streets, avenues, roads and parks are named according to criteria set by the municipal council concerned. In Toronto, a place-naming policy was introduced in August 2000 and updated in December 2013. Streets are generally named after people, places or events related to the city and its inhabitants. Names may also be chosen because they strengthen neighbourhood identity, highlight native flora and fauna, or recognize communities that contribute to the city’s ethnic and cultural diversity. 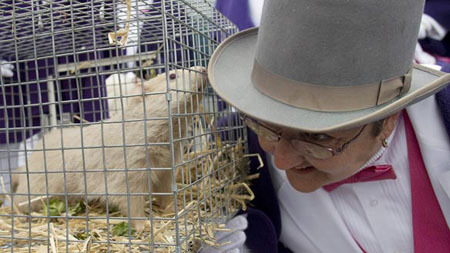 In the 2011 census, only 1.1 per cent of Toronto’s population (63,160 people) reported French as their mother tongue. Although the city’s Chinese, Italian, Portuguese, Punjabi, Spanish, Polish, Tamil, and Urdu-speaking communities are much larger, many streets and parks have French names. 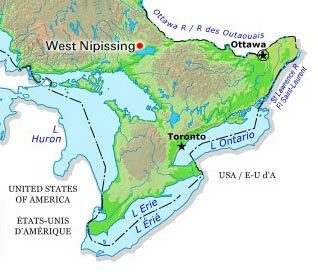 These can refer to New France explorers, political figures, people from Toronto, French Canada or France, Canadian or foreign geographic locations, and even animals. The French Regime is remembered through Jacques Cartier, Samuel de Champlain, Frontenac, Radisson, Cadillac, and Montcalm streets. Also honoured are Étienne Brûlé, the first European to set foot in what is now Ontario, and Fort Rouillé (commonly known as Fort Toronto) commanders Alexandre Dagneau Douville and Pierre Robineau de Portneuf. Huron Street takes the French name for Wendat. Francophone politicians, such as Wilfrid Laurier and Georges-Philéas Vanier, are well represented. Somewhat surprisingly, Chapleau Place is named after a man who was a premier and lieutenant-governor of Québec and who therefore had only loose ties to Toronto’s history. Famous federal politicians from Québec are also featured, as in the case of Chapais and Langevin Crescents, which commemorate two Fathers of Confederation. Of the many Torontonians remembered in place names, only six are francophone. One of the best known is royalist Laurent Quetton de Saint-Georges, who lends his name to a street and a subway station. A park is named after Jeanne-Charlotte Berczy and William Berczy, who led many settlers to York (now part of the Greater Toronto Area). A vast conservation area is named after environmentalist Charles Sauriol, a Toronto-born Franco-Ontarian. A number of famous Frenchmen are honoured: writers Victor Hugo, Paul Verlaine and Alexandre Dumas; composers Maurice Ravel and Jean-Philippe Rameau; Charlemagne; Charles II of Orléans; and Cardinal Richelieu. Even a celebrity from Monaco, Prince Rainier III, appears. The largest category is geographical names, including names from Québec (Québec City, Chicoutimi, Dorval, Gaspé, Lachine and Laurentian) and France (Bordeaux, Calais, Cambrai, Cannes, Grenoble, Lorraine, Lourdes, Navarre, Paris, Provence, Touraine and Versailles). Many streets are also named after battlefields (Courcelette, Dieppe, Vimy, Ypres, and Agincourt, a former Toronto neighbourhood northeast of the city). Agincourt is the English spelling of Azincourt, a village in Pas-de-Calais and the location of a famous battle between France and England in 1415. Three Toronto streets are named after French-sounding Canadian rivers (Portage, Rideau and Rouge). 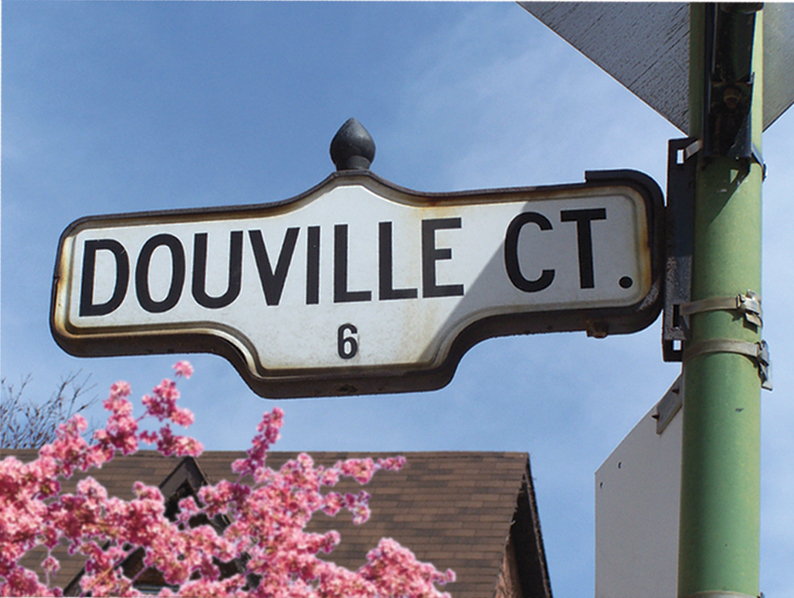 Evangeline Court honours the legendary Acadian of the same name. Surprisingly, French names of animals are also featured on Toronto street signs (Caribou, Castor, Cheval and Hirondelle). Lastly, 10 Toronto parks have French names, including Dieppe, Beaumonde and Fanfare. 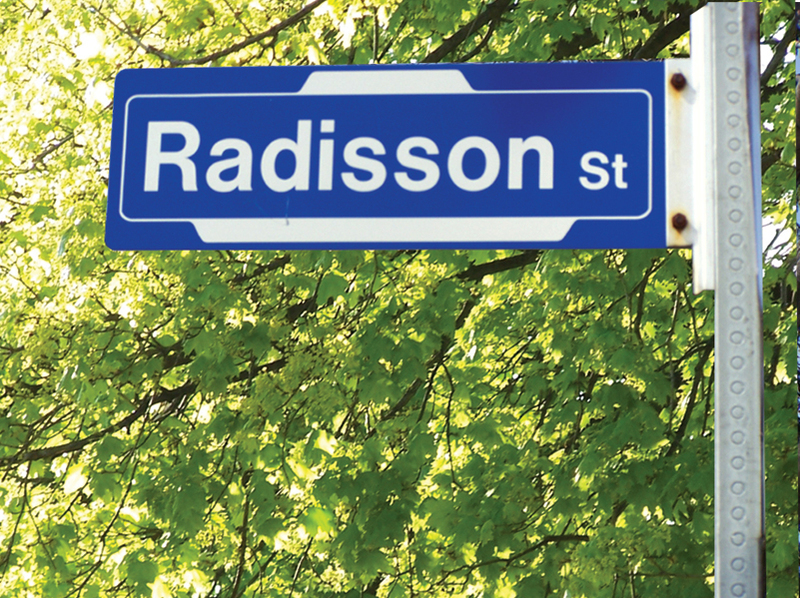 With a total of over 300 French (or bilingual) place names, Toronto can rightfully say that it has francophone flair. Sylvestre, Paul-François. Toronto et sa toponymie française. Guide illustré des noms de rues et de parcs, 2012. SOCIÉTÉ D’HISTOIRE DE TORONTOLearn more about the rich francophone heritage of Ontario's capital.